Out of all of the cool things I do for my job my favorite has to be when I get to giveaway awesome things to people. And today is one of those awesome days. As a thank you and welcome to our new blog we offered three prizes, and here are the winners! Premium membership on BiblioCrunch($118 value) goes to Alicia Kat D. (@KatGirl_Studio)! 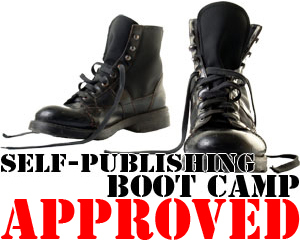 Get featured in our author promotions goes to Elena W. (@elenaaitken)! 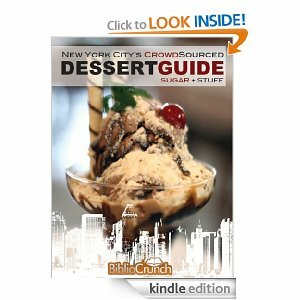 Free copy of our NYC dessert guide goes to Genevieve D. (@nightowlspress)! Thank you for all who entered the contest, left comments, and supported our blog launch! 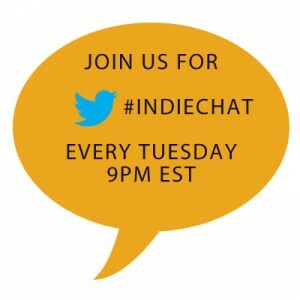 Stay tuned for more great interviews, events, news, and tips!